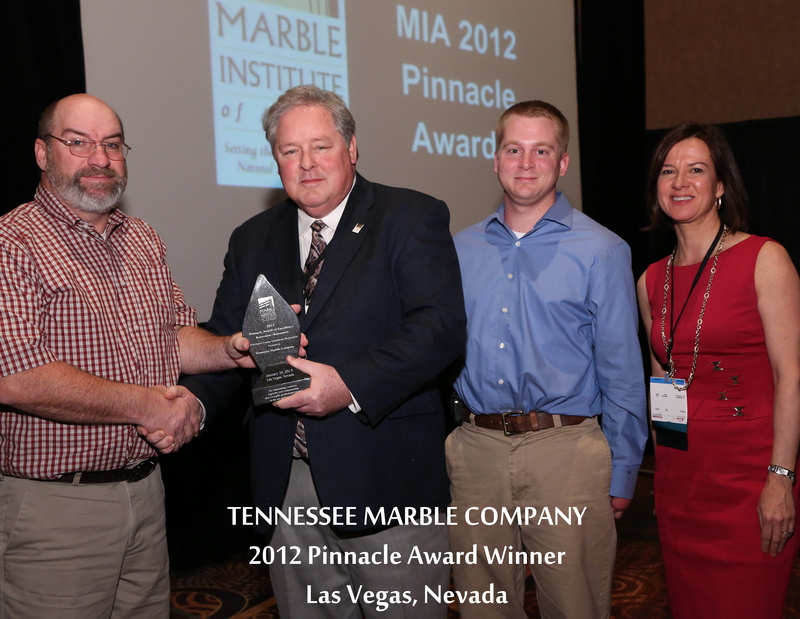 In 2012 Tennessee Marble Company was awarded the Pinnacle Award of Excellence for the Renovation/Restoration of the 1910 Harris County Courthouse. In 2003 The 1910 Harris County Courthouse was restored to show off the buildings immaculate interior. With 15,000 square feet of beautiful diamond matched Georgia “Pearl” Stone covering the walls and the stairway, the courthouse truly is a sight to see.